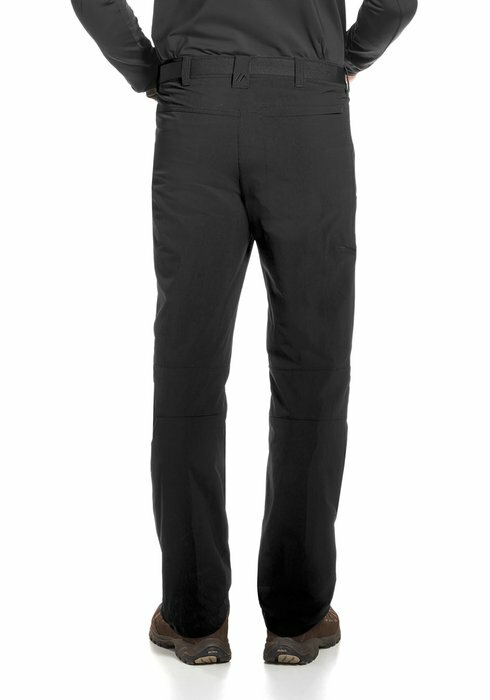 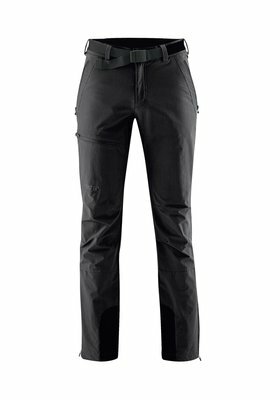 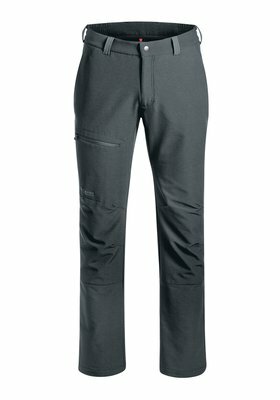 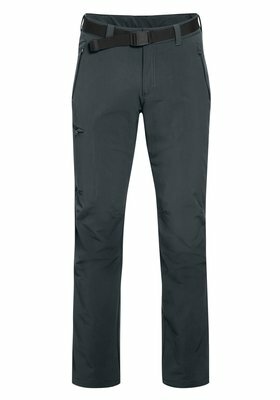 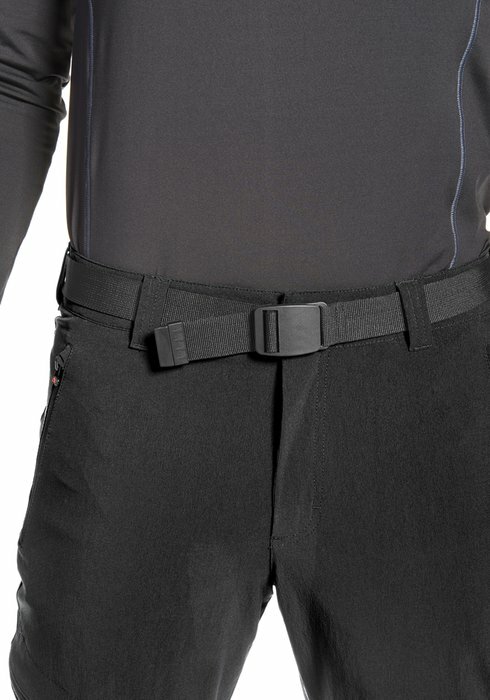 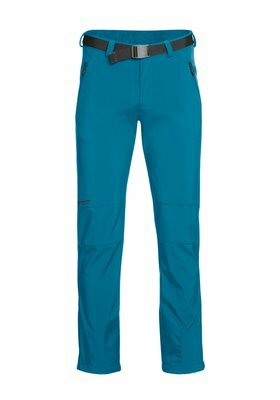 The well insulated OBERJOCH are perfect for those looking for a functional pants for a wide range of outdoor activities. 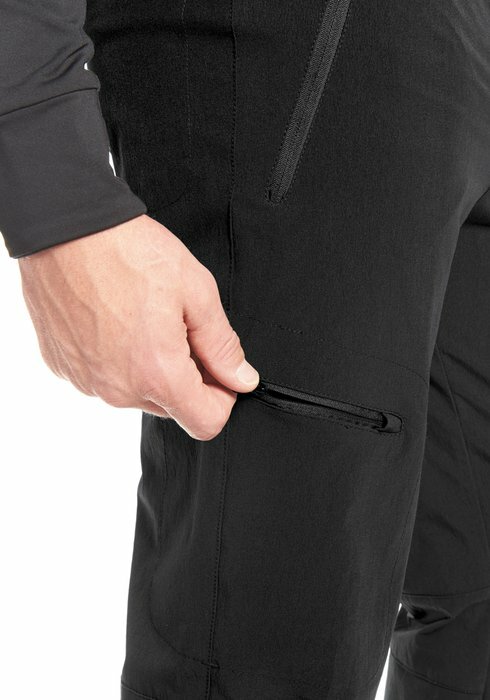 The material is breathable and, thanks to dryprotec, it dries in a flash. The bi-elasticity offers unrestricted freedom of movement and an outstanding fit. 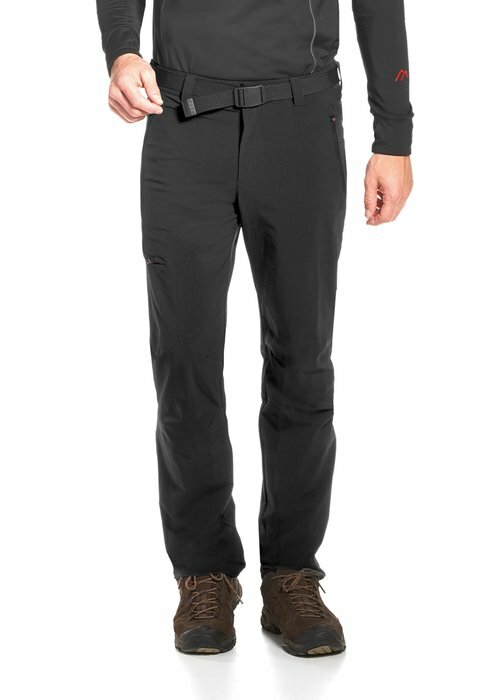 The pants have a hem cord and an elastic waistband with belt. They are easy maintenance and ensure excellent wearer comfort. 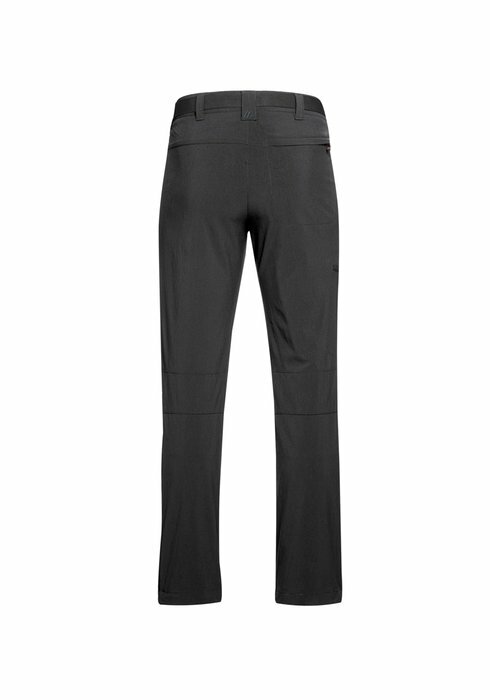 Also available in short and long sizes.